Now that Broadchurch has reached its conclusion and we know who attacked Trish Winterman, one question remains. What happened during the rest of DI Hardy’s Tinder date? 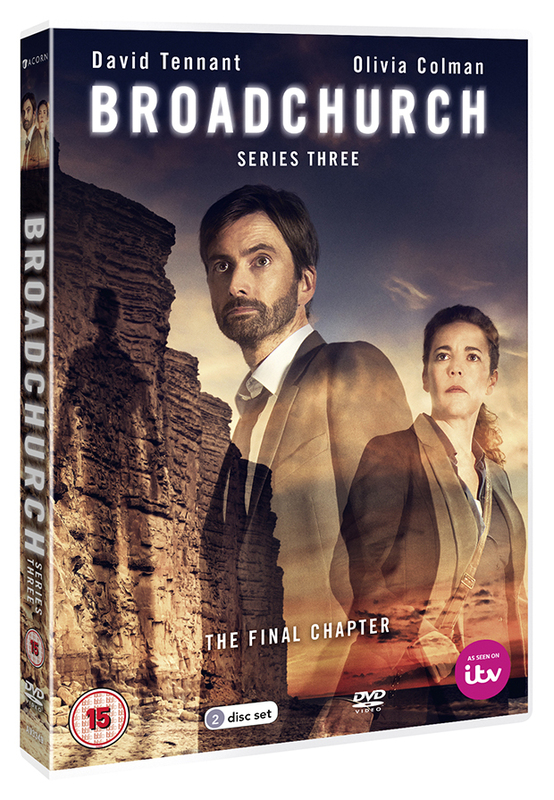 Well ITV have released a deleted scene ahead of the show’s DVD release on April 24.